Games : If you are looking to design a games website, look no more! 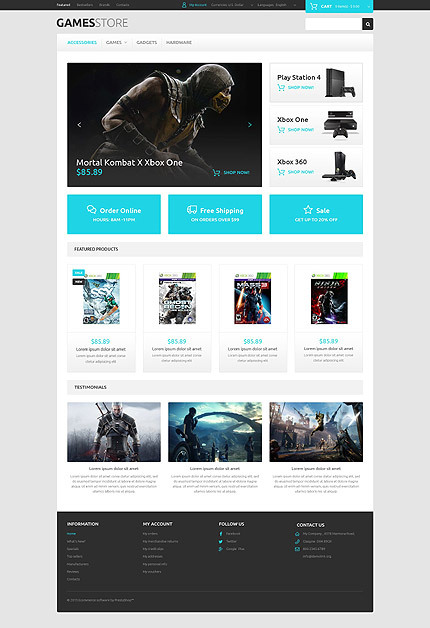 Template 54843 is designed to present online games, computer games, gamers community or any related gaming website in a professional attractive design. Bonus with every purchase With each template purchase you get Free Web Design Elements: photos, fonts, icons, 3d models, sounds. Buy template 54843 from zeronese today and get access to the Free Clipart & Free Web Design Elements library.